Well, it turns out those lost tapes made their way to the Internets shortly thereafter, and “Wow” was doper than we imagined. Perhaps Yeezy shelved it because he repurposed the second verse for his rapping debut on Jay’s “The Bounce”? 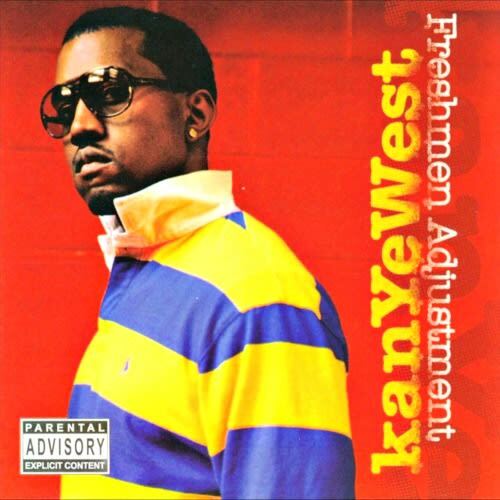 While we don’t know exactly why 'Ye wanted to keep this one in the vaults, we do know there is a full version with a third verse sitting on someone’s hard drive somewhere. If that’s you, do the right thing and liberate it.